වෙසක්, පොසොන්, අසැළ ඉවර වුණාට දන්සැල ඉවර නැහැ. 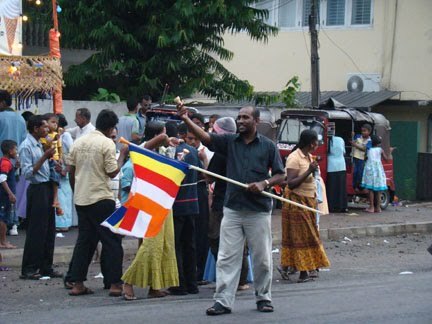 ඔන්න දන්සැලේ අළුත්ම ලැයිස්තුව. කැමති එකක් ගන්න. ලෝකයේ හොදම මිලට. සිංහලය, සතරවරම් දෙවිවරු හා ආටානාටිය සුත්‍රය. Copyright © 2011 Sahurada Totupala :: සහෘද තොටුපළ . All Rights Reserved. Blog Posts and Articals by Dazun Edirisinghe is licensed under a Creative Commons Attribution-NonCommercial-NoDerivs 3.0 Unported License. Based on a work at Sahurada Totupala :: සහෘද තොටුපළ .